Celebrating getting back to my old self. Hello Everyone, I hope that you are well. I haven’t had a recent post in just over a week, this is due to me having some new challenges within my teaching and I have been swamped with work (and lets face it the kids come first). 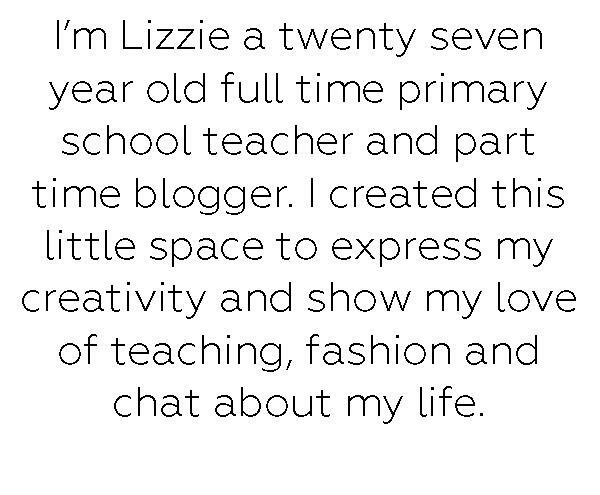 It’s been very full on at work however I am very excited because in January I will be moving classes and becoming the Foundation Stage teacher in my little school where I work. This is a fab opportunity for me and I am so ready for the challenge! But anyway onto this post, so I have been thinking over the last few months that I have been back blogging and I am overwhelmed by the support and encouragements I have received from other bloggers. I really feel like each day I am feeling more and more like myself again, and after struggling over the summer with anxiety I want to say a huge thank you to all of you. You really have helped in so many ways. So to say thank you I have put together this little giveaway of some of my favourite things. There’s no specific theme to it, its just things I have been picking up along the way that I think people will also enjoy. Tartan scarfs are my go to choice in winter and this one it such a gorgeous colour it is the perfect winter warmer. I have one very similar myself. I always buy myself a bath bomb when taking a trip into town and this is one of my favourites. You cant beat a hot bath on a cold night and this bath bomb is the perfect relaxation. We all know that Soap and Glory products smell incredible and make you feel great. This one is no exception. I just had to give a soap and glory item in my giveaway. Matte colours are my go to choice for lip colour and this one is no exception. The colour is soft and is flattering with any outfit. I have been really enjoying experimenting with different eye shadows as well as trying out different glitters and pigments. This one in particular is a gorgeous copper tone and is a perfect addition to any autumn look. and extra entries if you follow me on Instagram! Comment on underneath with the different ways in which you are have entered and your links. Thank you again for your amazing support and good luck! ‹ PreviousHow to relax in winter. Next ›Taking on new challenges in the new year.